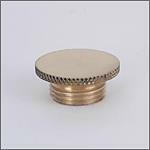 This nickel plated brass fill/filler plug fits most metal Aladdin Lamp fonts: 12, A, B, C, 21, 21C, 23, 23A, and Maxbrite 500 models. 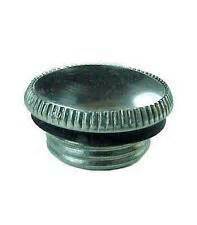 Works with Aladdin Lamps in nickel, chrome, and silver colors. 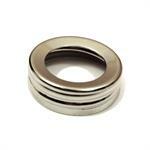 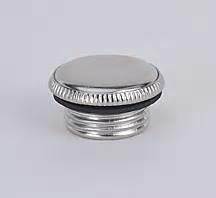 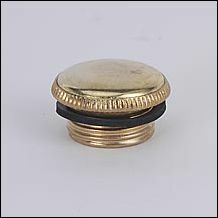 The nickel fill plug includes a small rubber gasket for leak prevention.